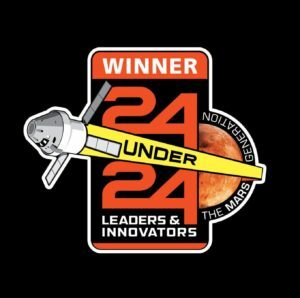 Mars Generation Is Accepting Nominations for the "24 Under 24 Leaders and Innovators in Steam and Space" Awards. 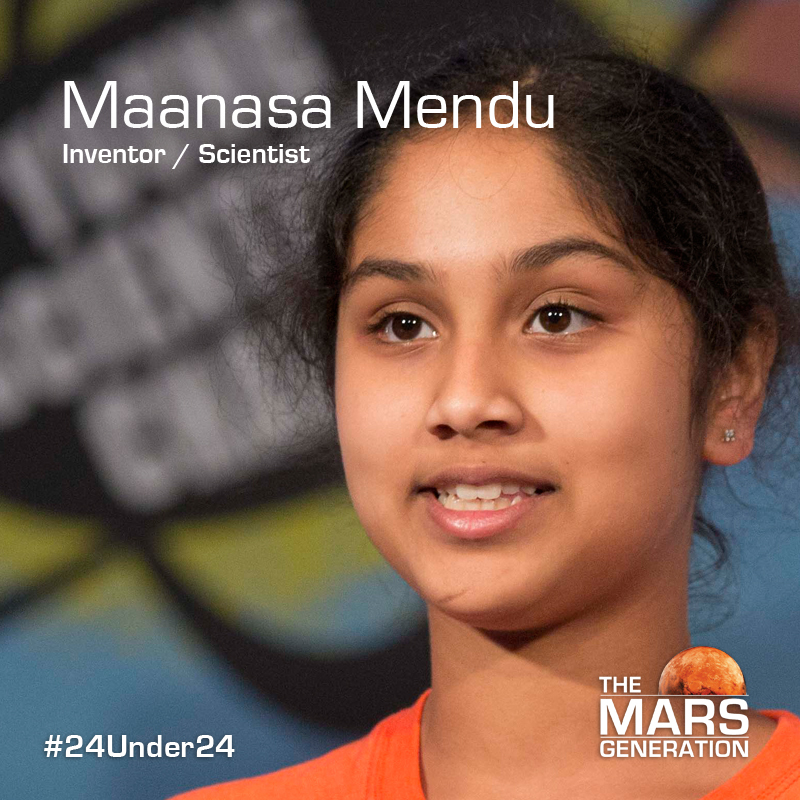 Mars Generation Is Accepting Nominations for the “24 Under 24 Leaders and Innovators in Steam and Space” Awards. Home / News / GC4W University News / Mars Generation Is Accepting Nominations for the “24 Under 24 Leaders and Innovators in Steam and Space” Awards. The Mars Generation is looking to identify and honor some of these talented and bright students and young leaders under the age of 24. The winners of the awards excel not only in academics and the workplace but also in their local communities through volunteer work and outreach initiatives. They embrace elements of STEAM and/or space, but also participate in other activities such as athletics, political interests/lobbying, or with humanitarian or other charitable organizations. To meet our inaugural class of awardees, the #24Under24 class of 2018, click here. *students may nominate themselves, but it is recommended that a non-relative nominate the student to strengthen the nomination. Must be under the age of 24 as of January 1st, 2019. Must be involved in some project or work related to STEAM and/or space. This includes but is not limited to outreach work to excite other students, publishing papers, public speaking, research, participating in competitions, developing new inventions, and innovation efforts that underscore leadership in STEAM and/or space exploration. The selection committee includes a panel of education, STEAM and space experts. Selection will be based on blind rubric scoring of nominations. It is important that nominations include as much accurate information about the student or young individual as possible to support the nomination as we seek no outside information in reviewing applications. The awardees will be notified by email and asked to sign a media release in order to accept the award. For students and nominees under the age of 18, a parent or guardian signature will be required. Winning students must also sign up for our free TMG Student Space Ambassador Leadership Program to accept the award. United Launch Alliance – ULA’s three families of launch vehicles – Atlas V, Delta II, and Delta IV – provide space launch services to NASA as well as other U.S. agencies. 2. Abigail Harrison – GC4W Top 100 Women in the World. The Women in Science (WiSci) Camp aims to Close the Gender Gap, #GirlUp.